Combining the latest technology with our skilled personnel, Uneek Bending is equipped to handle your most difficult bending and forming requirements. 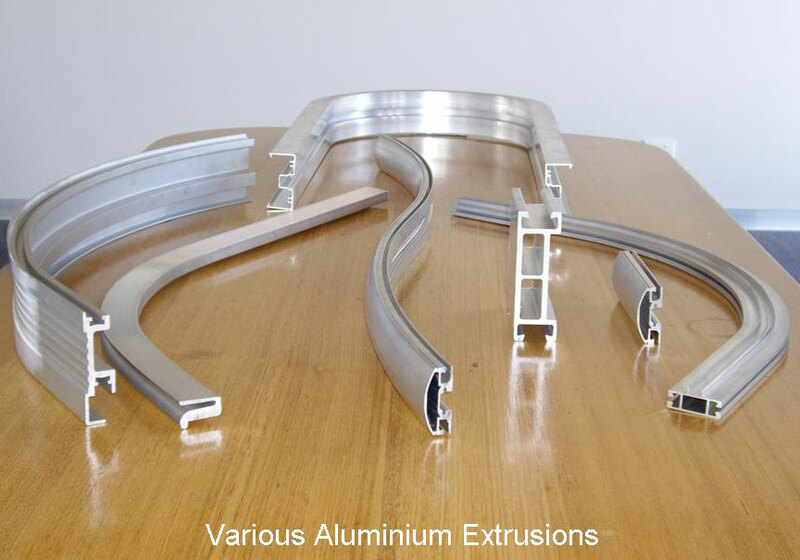 Our modern machinery allows us to curve or bend most aluminium extrusion sections. We design custom tooling for rolling aluminium extrusions. Our machines can CNC roll aluminium section to ellipses, parabolas or multi-radii curves.